One more week before we find out the TOP 10 for the Idol Finale. 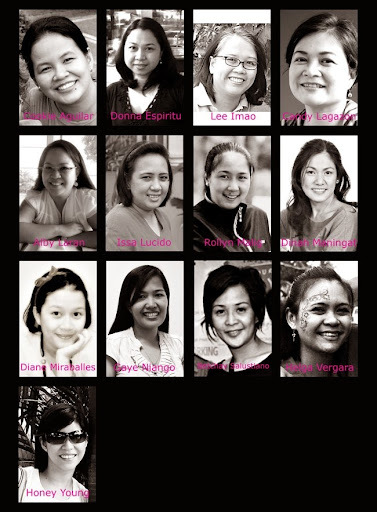 One more week to prove yourselves worthy of being called, the next Scrappin' Moms Idol. And here are the ladies who are still in the running! Answer the Question: "Why Do I Deserve to be the Next Scrappin’ Moms Idol?" We want you to have fun in this round with this challenge. We want to hear the lighter side of you when you answer the question. Answers can be absurd, amusing, or darn right hilarious, if you want. One of the elements must be repeated AT LEAST 6 times. Use only six (6) colors in your layout. You choose your own color scheme. You must include in the write up the color palettes you used. Include a write-up on your design process, the materials you used and the element you repeated. The total score from Weeks 1 – 6 will determine who enters the Grand Finale. The participants with the 10 highest scores will compete in the Grand Finale, where all scores will be back to zero. congrats to the best of the best!